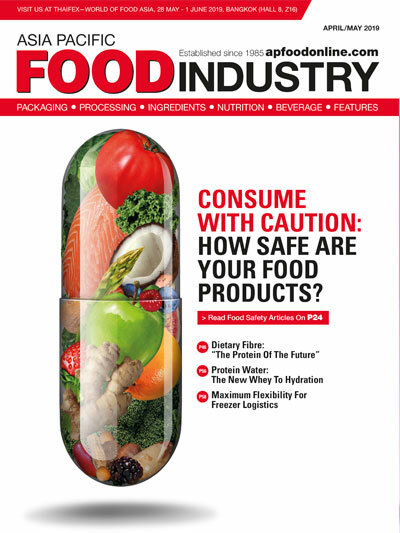 There’s no room for compromise in food safety, and yet today’s markets present new challenges for the industry to ensure safety and quality in consumable products. By Pierre Teszner, Regional Director Southeast Asia at Rockwell Automation. 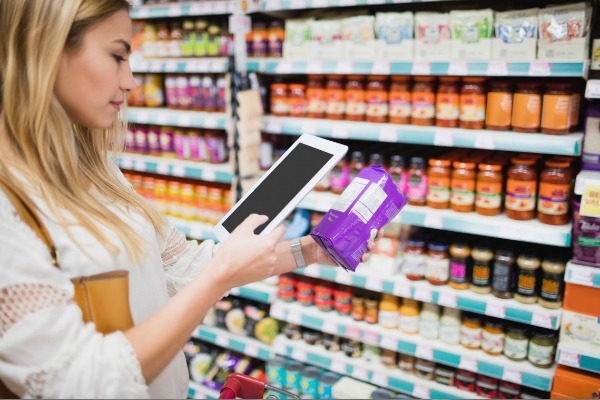 Consumer demands and competition are greater and the response from food and beverage manufacturers is to introduce more complexity into process and supply chains. This requires the management of food safety and quality across a broader spectrum and on a global scale as food and beverage regulations—including food labeling, traceability requirements and allergen declaration—continue to evolve. There is also a need to be more proactive when it comes to identifying and resolving issues around product recalls. In the face of these challenges, what should food and beverage manufacturers be doing to adapt? There is no magic bullet but taking an enterprise-wide approach—and one that embraces information-enabled technologies and automation—can help to address food safety across operations whilst also increasing productivity. 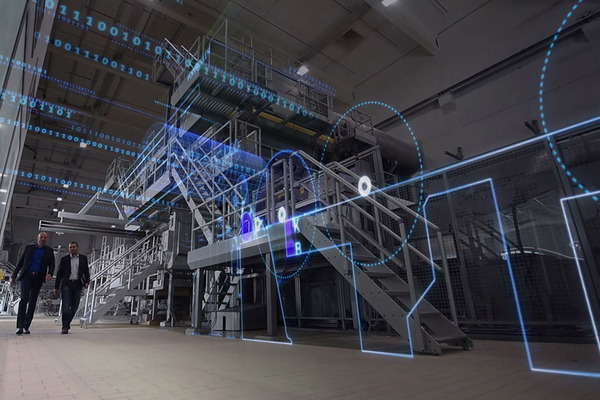 When it comes to food and beverage production, a smart operation is a connected operation. 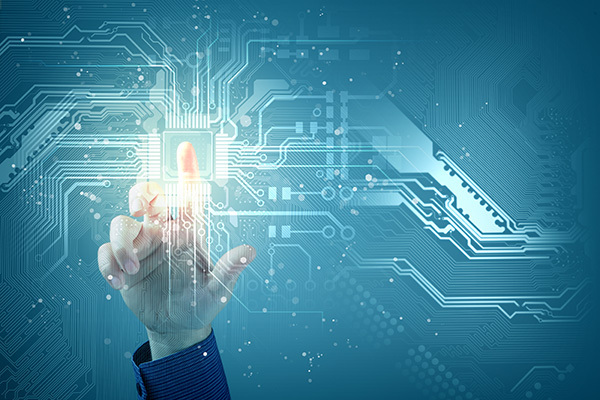 To understand the variables that can affect the safety and quality of products, and to achieve complete supply chain visibility, it’s imperative that disparate networks and a lack of connectivity in production are a thing of the past. The first step is to converge operations technology and information technology into a single network architecture. This lays the foundation for seamless connectivity and greater collaboration amongst the many people, processes and technologies that can impact product safety and quality. From there, it’s possible to identify opportunities to use enabling technologies, such as mobile platforms, cloud computing and ethernet that can help to improve visibility into safety and quality-related processes. Security is a key concern for anyone opening up their operations to greater connectivity and digital collaboration. But it’s not just securing against external cyberattacks; internal missteps can also jeopardise food safety and quality. Think about a situation in which poor cable identification could lead to a worker mistakenly accessing the wrong program and making recipe changes. 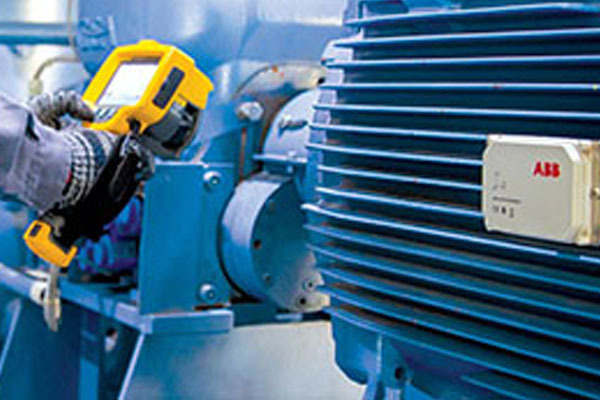 As more manufacturers bring their quality-critical applications on to the network – from irradiation processes to managing proper heating and cooling temperatures – they must take necessary measures to ensure a robust security program is in place. Once operations are connected and secured, accessing and acting on control process data can help with initiating a proactive approach to managing food safety programs. Replacing outdated paper-based information gathering methods, software can automate the collection and visualization of process control data and give deeper insights into processes. The pressure is on globally to increase traceability in the food supply chain and employing product traceability is of critical importance for recall plans. Implementing a supply chain track-and-trace system helps compliance with emerging regulation as well as protecting products against dangerous counterfeits and supply chain diversions. It also assists with conducting more efficient product recalls and supporting customer targeted marketing programs. It can be tempting to design this kind of system in house, however, this can lead to long term issues such as support difficulty and parts shortages. Instead, consider an out-of-the-box system that can be easily integrated with minimal production disruption. 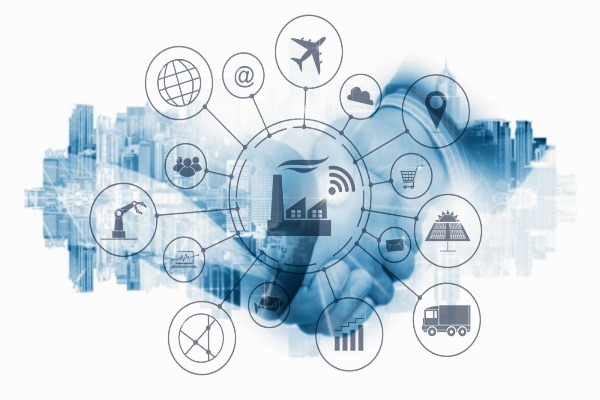 The benefits of a secured, connected infrastructure also extend to improving product quality, asset utilisation, yield and energy usage whilst maintaining high product quality. 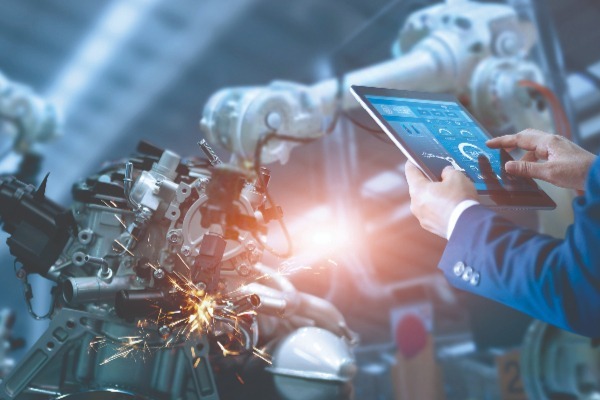 Manufacturing intelligence tools, such as metrics applications and dashboards, can report on how a machine is performing. The result is that there is an obvious opportunity to improve overall equipment effectiveness as well as delivering more consistent batches. A process automation system that delivers predictable batch processing, consistent batches and key information is critical to reducing product variability and maintaining quality. Mixing optimisation solutions help with the management of process changes and ingredient variability to improve product consistency from single repeatable processes to large processes with complex batch and sequencing requirements. To manage a growing number of product varieties, packaging options and new products, a configurable control-line solution can enable easier integration of production lines and analysis to help with monitoring of key quality metrics. Unsafe food and beverage products can have devasting and long-term consequences. How prepared is your operation to prevent or identify safety and quality issues before they reach consumers? Where do you fall short? Taking action to mitigate any shortfalls will require investment, but that investment is miniscule compared to the cost of a major product recall. Your brand and your business are represented in every food or beverage item that rolls off the line. A comprehensive approach to protecting product safety and quality can strengthen your reputation, satisfy customers and regulators, and boost your bottom line. How's Your Plant Doing Today?